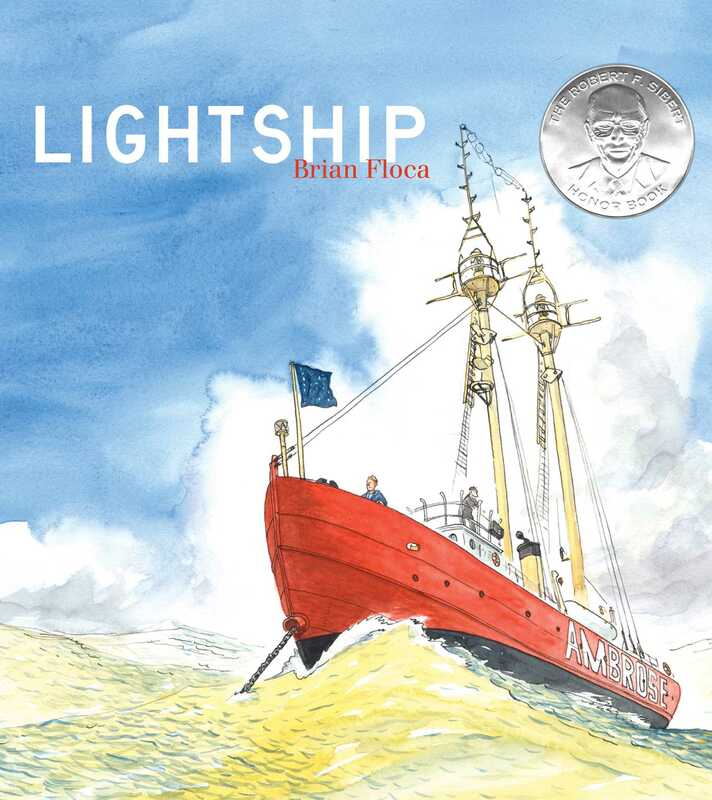 You may never have heard of a lightship. In these pages one lightship and her crew (and cat) again hold their place. The crew goes again from bow to stern, from keel to mast, to run their engines, shine their lights, and sound their horns. They run the small ship that guides the large ships. They are the crew (and cat) that work to make the ocean safe, that hold their place, so other ships can sail.